Remember to add jurysinn@email.jurysinns.com to your contacts to make sure you don't miss out on our special offers. %%[IF EMPTY([First Name]) OR Length([First Name]) == 1 OR Length([First Name]) == 2 OR [First Name] == "Guest" OR [First Name] == "GUEST" OR [First Name] == "guest" THEN]%% F%%[ELSE]%% %%First Name%%, f%%[ENDIF]%%ancy a night in Newcastle? Mini-break in Manchester? How will you make the most of our £339 sale on rooms in April, May or June? Don't miss your chance to book a one night stay at any of our 22 UK locations for just £339. 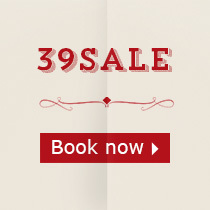 Book your break now using the promotional code 39SALE. Sale ends at midnight tonight or when all 3,900 rooms are gone. Jurys Inn 3,900 Room Sale rates are available for bookings made between 9am and midnight on 18 March 2015 or until all 3,900 promotional rooms are sold out – whichever occurs first. 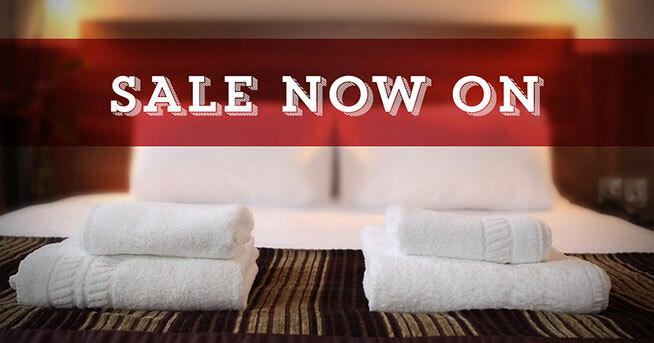 Jurys Inn 3,900 Room Sale rates are valid for a one-night stay only between 1 April 2015 and 30 June 2015. Jurys Inn 3,900 Room Sale rates are capped at a maximum of 2 rooms per night per hotel and to one room per booking. Jurys Inn 3,900 Room Sale rates are room only and do not include breakfast. Breakfast can be purchased as an add-on. This sale rate requires full prepayment, is non-amendable and non-refundable and is charged to your credit card between time of booking and day of arrival. Jurys Inn 3,900 Room Sale is only available online at www.jurysinns.com. Jurys Inn 3,900 Room Sale is valid for Jurys Inn UK hotels only. Jurys Inn 3,900 Room Sale is not available for Jurys Inn Dublin Christchurch, Jurys Inn Dublin Custom House, Jurys Inn Dublin Parnell Street, Jurys Inn Cork, Jurys Inn Galway and Jurys Inn Prague. All dates are strictly subject to availability and some exclusions apply. Jurys Inn reserves the right to withdraw this promotion at any time and without prior notice. 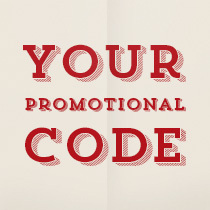 This promotion cannot be used in conjunction with any other offer. These terms and conditions apply in conjunction with our standard terms and conditions. If you'd like more information, or have a specific query, don't reply to this automated email. Instead, check out our FAQs or contact us. You've given us this email address to contact you: %%emailaddr%%. If you'd like to unsubscribe, please be sure you use this address. If you've been forwarded this email and would like to receive it on a regular basis, please subscribe. Update your profile.